Looking for Summer Japanese Course for your Children in Tokyo? 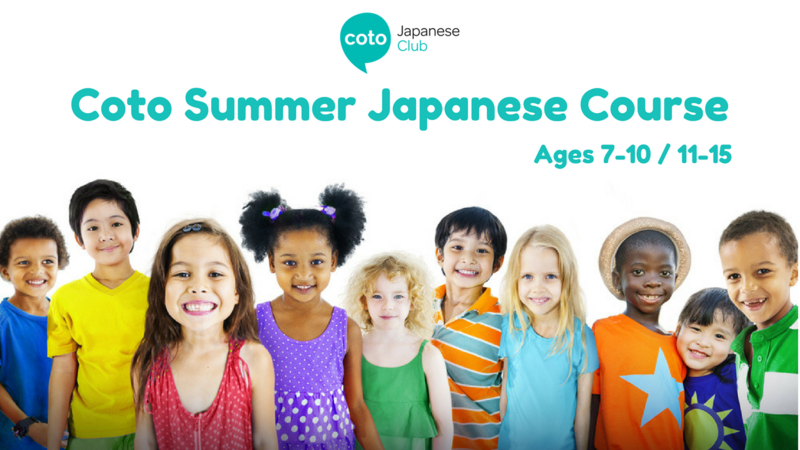 Our summer Japanese lessons for children are a great way to help your child experience Japanese culture and make new friends. Please read on for more details below – if you are interested in learning information about pricing and curriculum please contact us at info (at) cotoclub.com or fill out an inquiry form here. 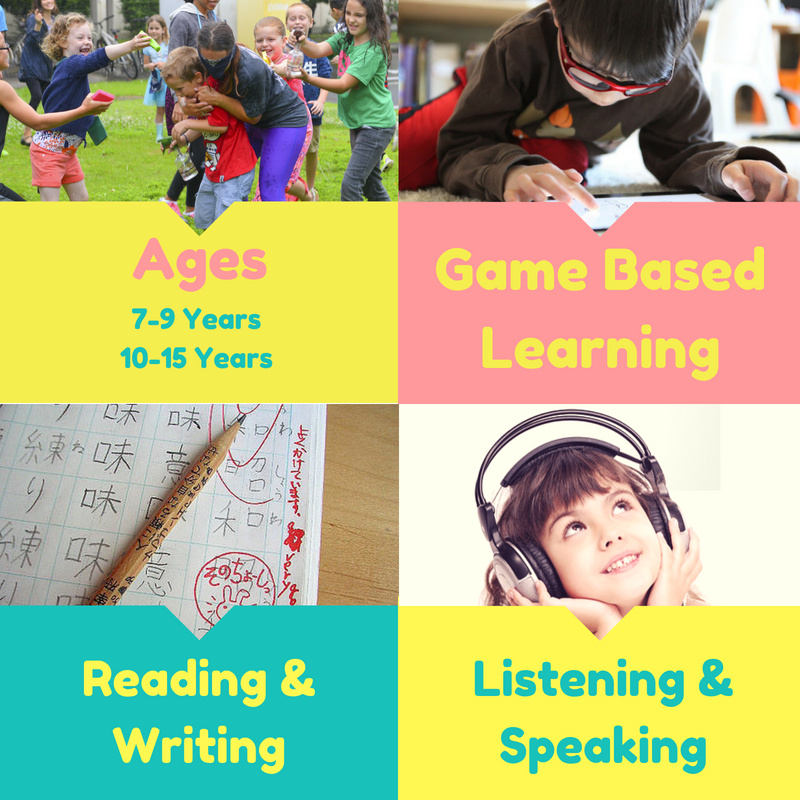 Our Children’s Japanese classes focus on 4 key skills to learn Japanese. For each 50 minute class session – there is an even mix between each of these four skills through an “interweaving” learning approach. This allows your child to keep their brain active and retain more knowledge through inter-related skills practice.